Are you a fan of Tennis? 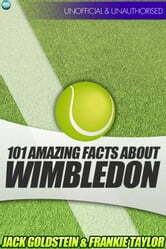 Would you like to know over one hundred facts about the world’s greatest tournament? If so, then this is the book for you. 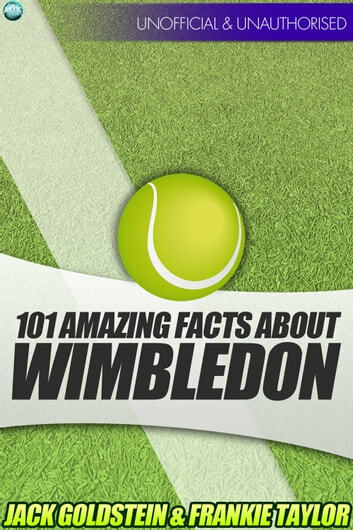 Separated into sections including the championship’s history, memorable moments, statistics about the event and much more, this handy eBook will give you the facts you want, fast! Sit back and ‘serve’ yourself a refreshing glass of ‘deuce’ and ‘net’ yourself some strawberries and cream - it’ll be your ‘fault’ if you don’t ‘set’ aside some time to read this ‘ace’ book!